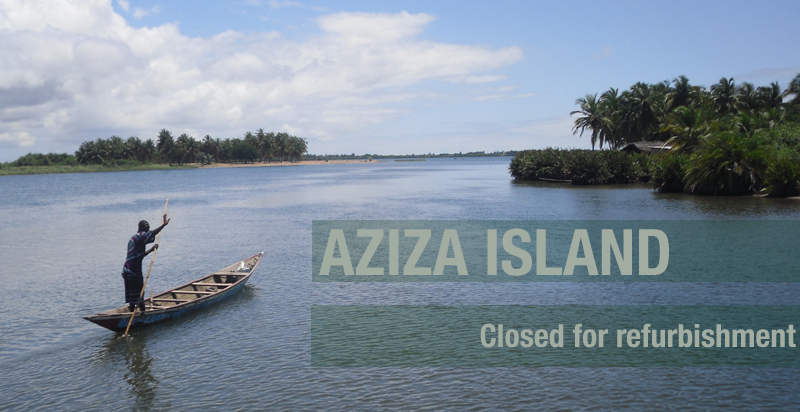 Aziza Island is an exclusive tropical island wedding venue based in Ada Foah, Ghana, West Africa. Aziza Island is dedicated to hosting prestigious wedding events within a tropical Island setting. For a unique Ghana wedding experience located at the Volta Esturay, where the Volta River meets the Atlantic Ocean.